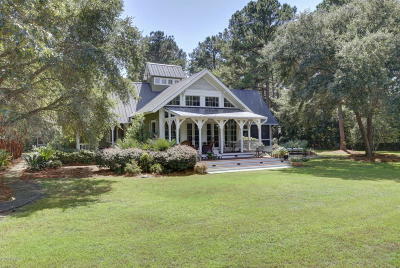 Spectacular Spring Island Equestrian Estate ~ featuring 5 bedrooms, 5 1/2 bathrooms in Main House, Guest Cottage, Studio, Barn & Garage. 4,717 Conditioned square footage, 1,056 additional sq ft 13.26 Acres total, 9 acres in 2 fenced in paddocks, a small holding area, and a 50' diameter exercise pen. 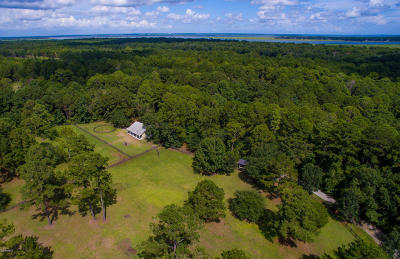 This Estate combines 2 equestrian lots located on Spring Island, bordered by a nature preserve and 2 riding/walking trails. 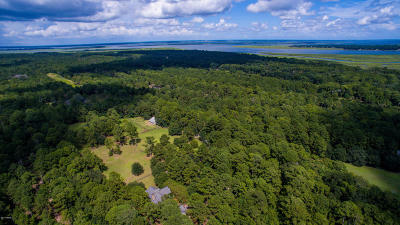 (Total acreage allows for an additional 5,150 heated sq ft to be built.) If you are seeking nature, privacy, and a place to support your horses in a community providing luxurious amenities, you will find it all here.